I can cater for groups of up to 6. Group personal training is not to be confused with exercise classes, there is still very much a personal feel to this training; this is why I say no more than 6 people at a time. 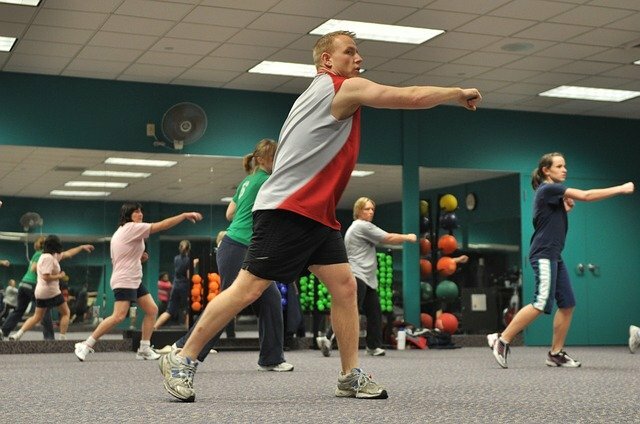 So, what are the advantages to group personal training? Most prominently, you can potentially save a lot of money, the cost is somewhat shared by the group. Something amazing which I’ve witnessed is when in a group session, there is more energy, more competition and spirits are generally higher; if the person next to you is giving it 100% you will too, that’s nature. The disadvantages? You won’t get 100% attention from me, its impossible for me to do this and lead a group session. If you’re new to some of the exercises, you may be performing them incorrectly for some time before I notice. Please note that group training isn’t a direct replacement for a 1 on 1 personal training but an alternative for someone looking to save a bit of money.